If you’re thinking of spending a few days in Madrid but still do not know what activities you can do during your stay then we detail a number of alternatives that will sum up to the most fantastic holidays to Spain. 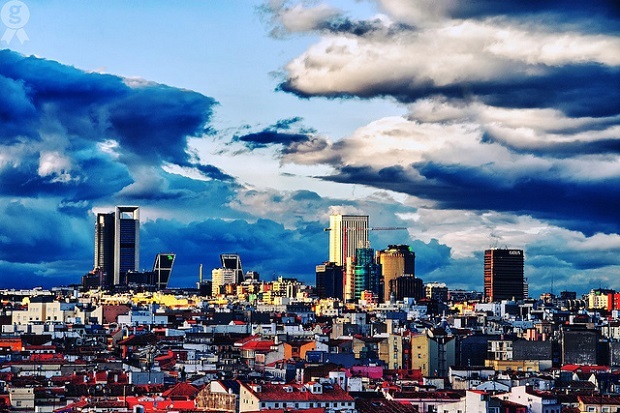 Panoramic tour of the morning: This is a fascinating morning tour to explore the main attractions of the Spanish capital from another perspective. 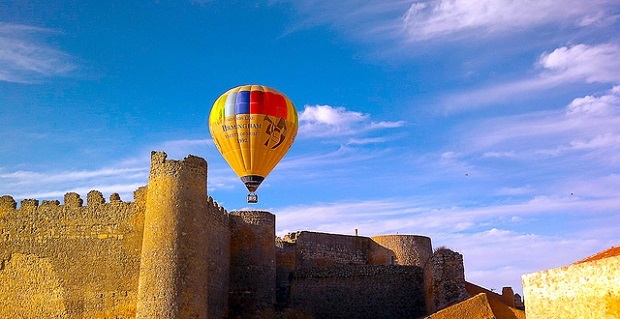 There is nothing more impressive than traveling aboard a hot air balloon and seeing the impressive monuments, buildings and structures in Madrid from the top of the sky. Panoramic Sightseeing in the afternoon: If liked the panoramic tour so much and you find the views so attractive then do so again in the afternoon. It’s a good opportunity to witness the sunset in Madrid. Basically the afternoon tour is almost the same even though sometimes the length is less and you get to see major monuments, buildings and main avenues. Tour Madrid by bus: This is the conventional method for Madrid, aboard a double-decker tourist bus that includes a long journey through the cultural side, historical and artistic Madrid. The guidebooks are responsible for guiding each tour route, walking the main streets at different times of day. Depending upon the application, the duration of each trip can last up to 2 days. 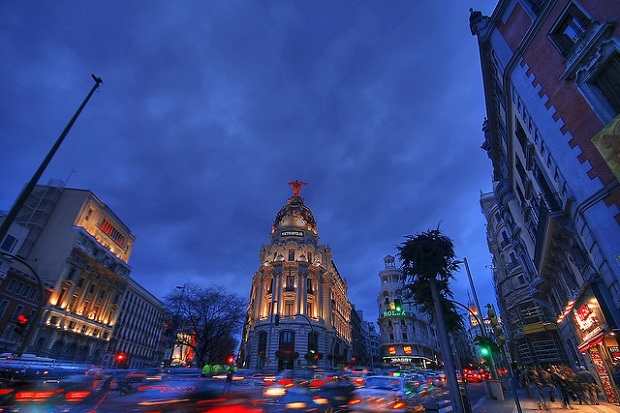 City tour of Madrid: This is a tour focused only on the buildings and monuments of Madrid. 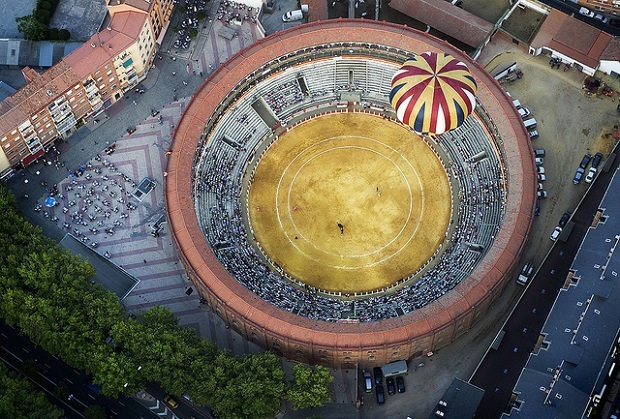 Do not miss the visit to the Bullring, a stop at local restaurants and other emblematic scenarios. Trips can last for 5 hours. Madrid photos: teekay72, Siempre en las nubes, Gustavo Alterio.